JUST SOLD! 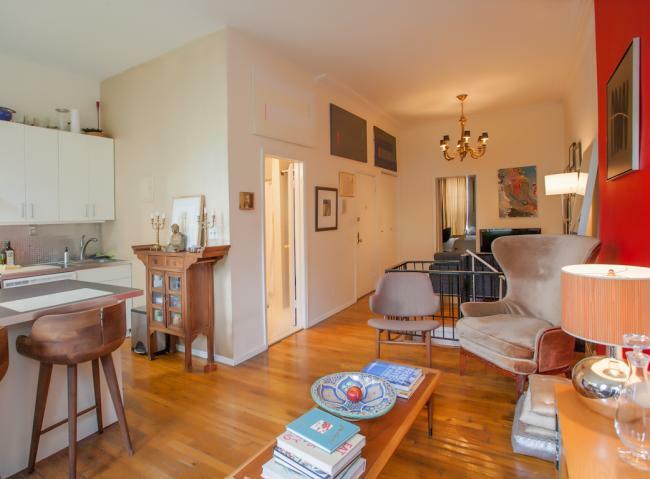 This beautiful and very well maintained brownstone 4 family presents a wonderful opportunity to live or invest in prime Park Slope. Located on the west side of Sixth Avenue between 1st Street and 2nd Street, a gorgeous street lined with leafy trees and historic townhouses. Constructed approximately 1900, the building is a 4 story, 20′ wide townhouse comprised of 4 spacious floor through apartments. This fine property is easily converted to an owner’s duplex plus rentals, a single family home or condominiums – or just turn the key and immediately obtain rental income from its move in ready apartments. Enjoy its super special rear garden, with unobstructed, open sky views. Property features include high ceilings, tall windows and magnificent east to west light. P.S. 321 school zone. Delivered vacant. JUST SOLD! 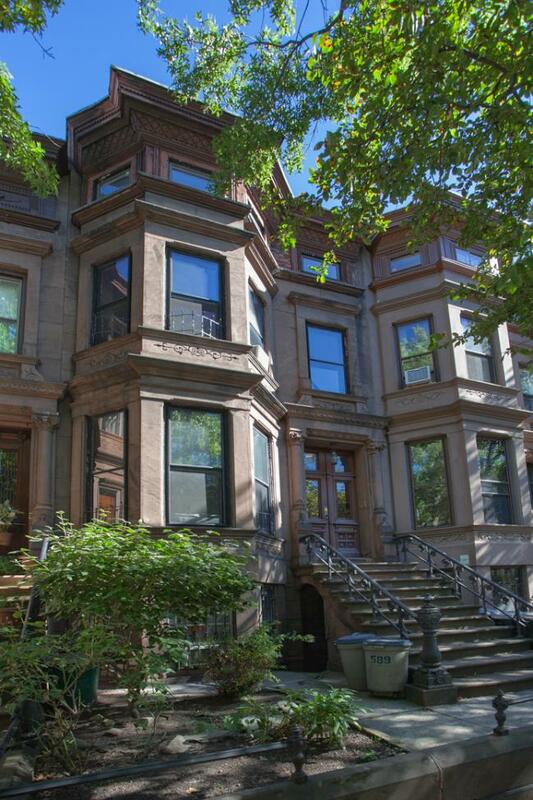 South Slope sun filled 3 story, 2 family has much to offer. 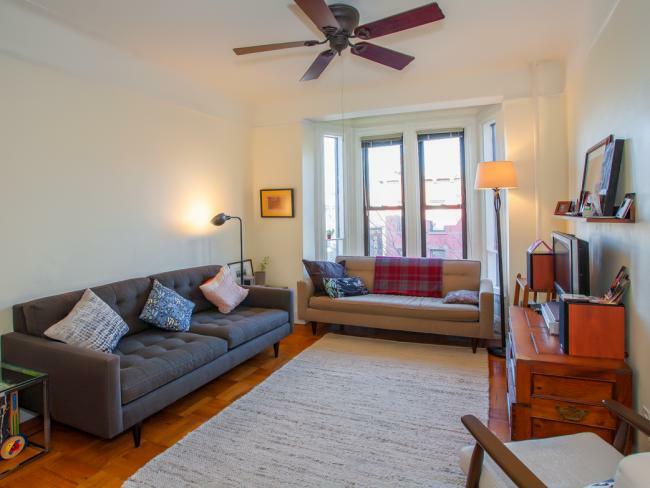 From its restored historic facade to its extra deep first floor, high income rental, this renovated home is a major find. The upper duplex features 2 plus bedrooms, skylights and spacious deck. The property has tasteful modern kitchens and baths, lovely wide plank flooring and a wonderful rear garden with useful shed. This house can easily be used as a one family as well. Delivered vacant. Our exclusive! SOLD! Prime Park Block- 7th Street. 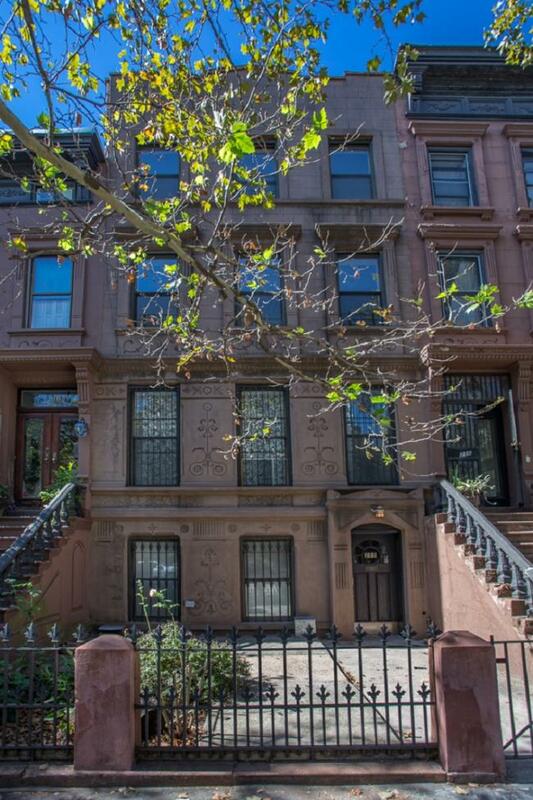 Impressive, classic 4 story Brownstone with many fine features, now used as an upper triplex and garden level rental unit. Features include high ceilings, beautiful wood work, fireplace mantles, decorative plaster mouldings and more! This timeless beauty has 12 bright and sunny rooms, 4.5 baths and a stunning backyard/garden. Although now used as a two family, the certificate of occupancy is for an SRO, accordingly qualified buyers MUST BE ALL CASH. Delivered vacant, sold as is, subject to violations of record. Our exclusive! SOLD! 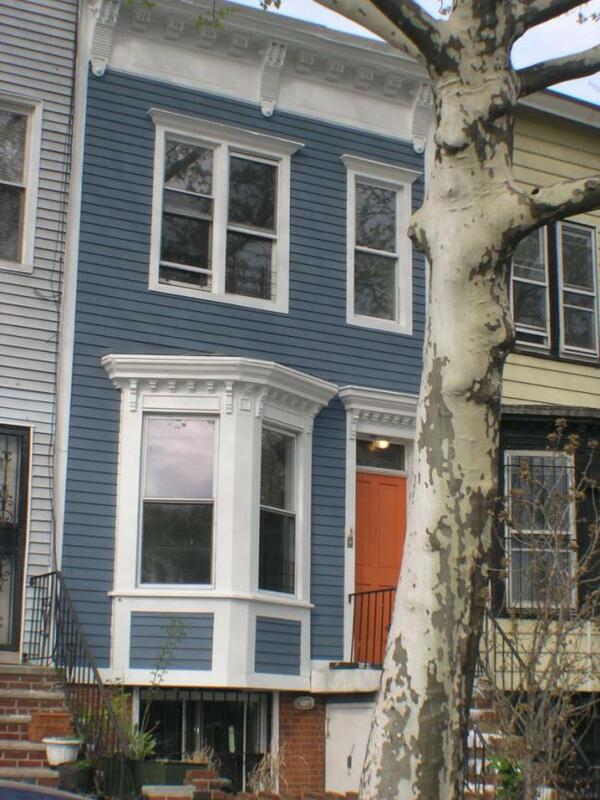 Stunning Federal Brick Townhouse, 3 stories plus English basement on quiet tree lined 7th Street. In excellent condition, this sun flooded 3 family is currently configured as a garden duplex and 2 floor through rentals. All can be delivered vacant. This is a wonderful investment property or an easy conversion to a single family home. Property features include high ceilings, tall windows, original mouldings, mantles, woodwork and a superb, secluded rear garden. Our exclusive. Simply the best!